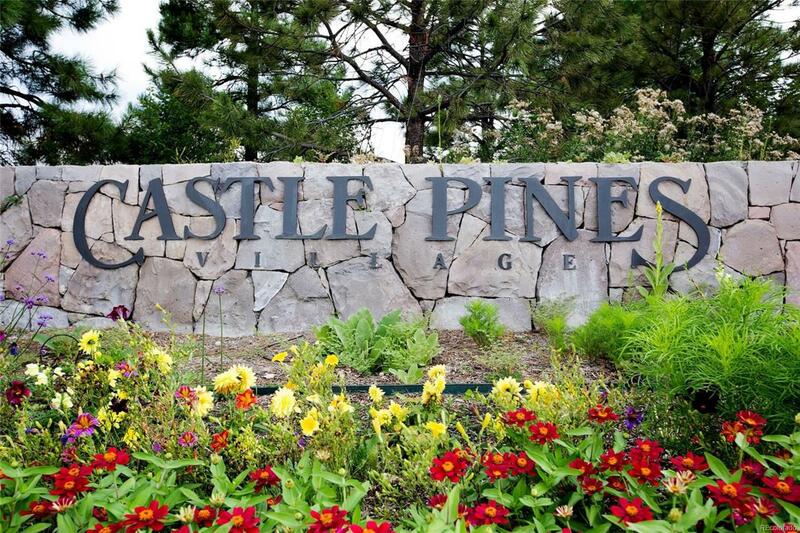 Call for a Topographical Map.Vacant, Custom-Build lot in Castle Pines Village. This lot is well treed and has window views to the west of the front range. This is an exceptional address with beautiful homes lining the street. This lot has the added advantage of access from street above and the street below. This lot would best be suited for a walk out ranch.